One is an anonymous platform for asking questions, seeking answers and sharing life in God. 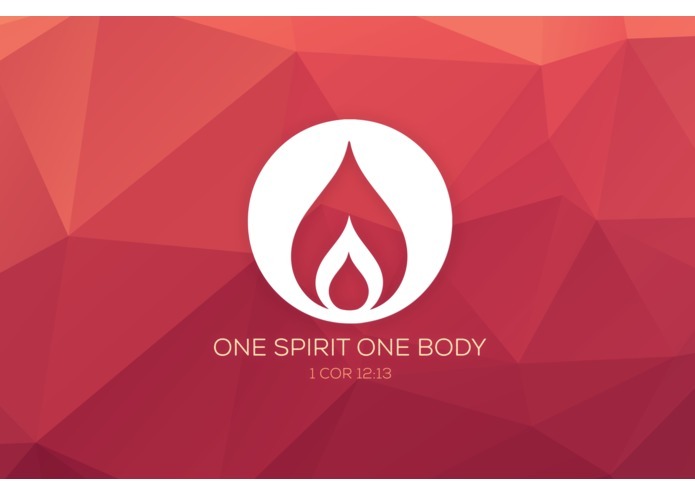 One was inspired by 1 Corinthians 12:13, "For we were all baptized by one Spirit so as to form one body..."
God has formed us into one body, teaching us by His Spirit. He provides us with words to encourage, strengthen and teach the body. We grieve together and we rejoice together. Ask questions so they can grow in their faith and understanding of God. One is starting as a simple question and answer app, a "Quora for Christ". In the beginning, we are starting with global prompts to gather responses on a series of topics. For example, "How do you find rest in God when your life is busy and stressful?" From there, we plan to expand in two directions: allow people to ask their own questions, and create a space for people to share unprompted stories of God's work in their lives.